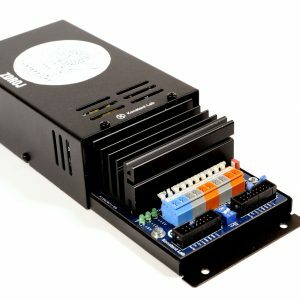 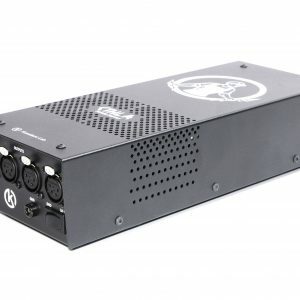 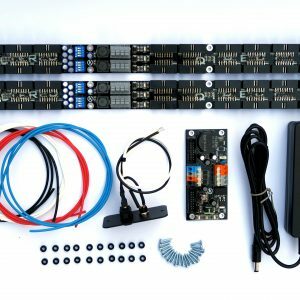 Highly recommended accessories for Konstant Lab – StrongPWR, BoardPWR and 1UPWR PSU. 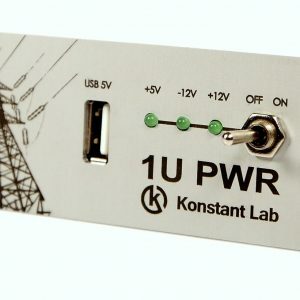 Highly recommended accessories for Konstant Lab – StrongPWR, BoardPWR and 1UPWR PSU. 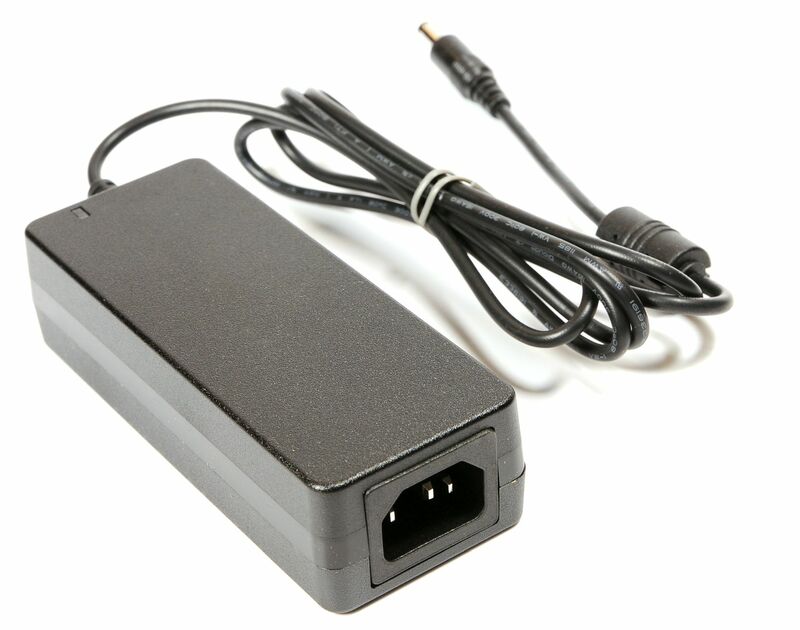 DC Power Brick Meanwell GSM60A18-P1J with 18V / 60W output power. 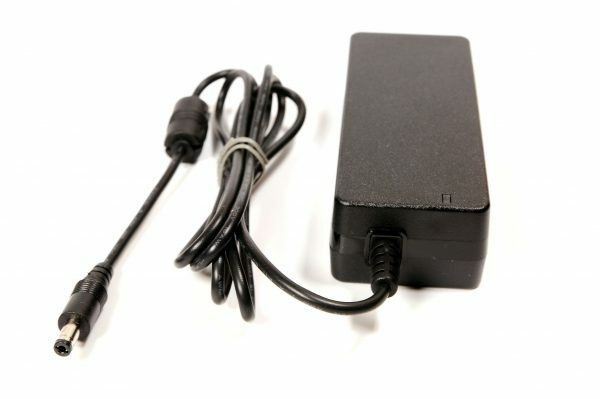 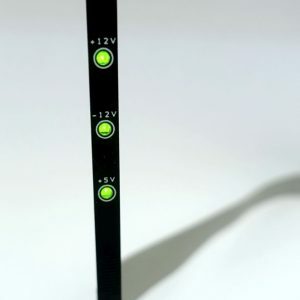 It is medical version of power brick with connected output ground potential with PE potential on inlet. 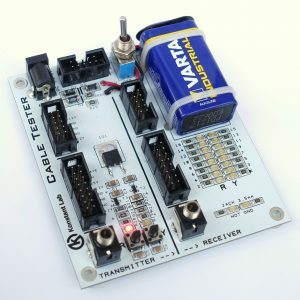 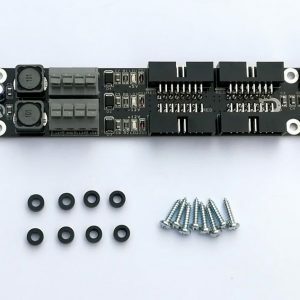 This feature helps to properly function of touch controlled modules.